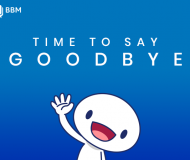 Chevrolet, a General Motors-owned brand, today announced bringing both CarPlay and Android Auto platforms to as many as fourteen new vehicles for the 2016 model year. Offering CarPlay and Android Auto compatibility in more models than any automotive brand, General Motors said its all-new 2016 Cruze compact car is among the fourteen new vehicles getting CarPlay compatibility. Cruze, which will debut on June 24, is Chevrolet’s best-selling passenger car, with more than three million units sold since launch. Both CarPlay and Android Auto will be accessible through Chevrolet’s seven-inch MyLink infotainment system, with eight-inch units receiving CarPlay upgrades at the beginning of the 2016 model year. A Projection icon will pop up on the MyLink screen when you connect your iPhone to USB using a Lightning cable. 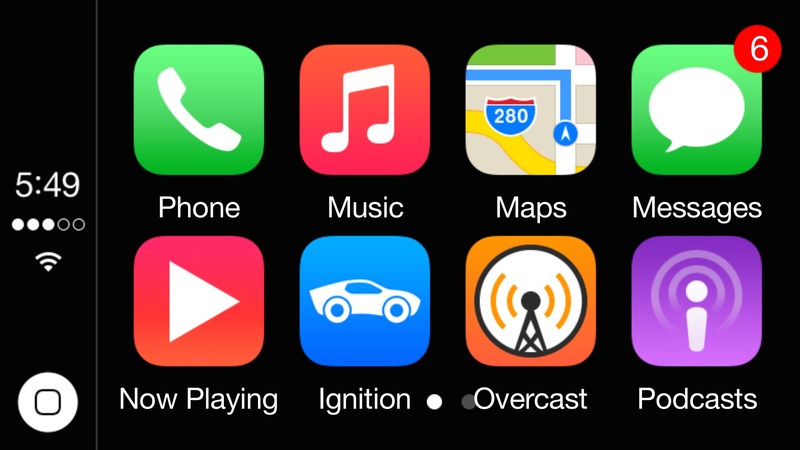 Many CarPlay features can be controlled via Siri voice commands through a dedicated button on the steering wheel. 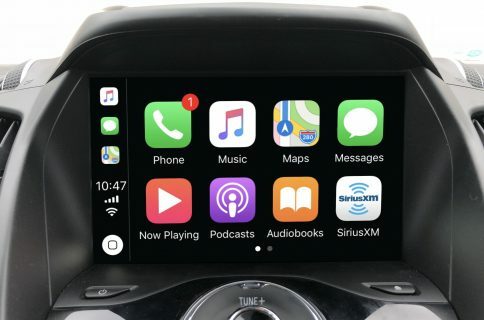 The car maker did not say when, and if for that matter, it plans on introducing wireless CarPlay support after Apple delivers this feature for public consumption via a forthcoming iOS software update. 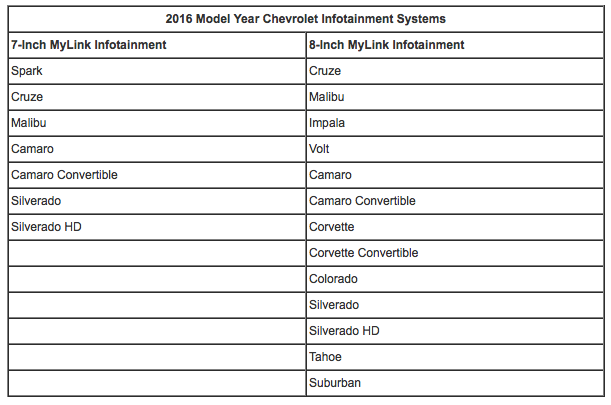 Here’s a table with Chevrolet infotainment systems for 2016 model year cars. Android Auto compatibility may be available on the eight-inch version of MyLink later in the 2016 model year because development and testing of Google’s automotive platform “is not yet complete,” according to General Motors’ own words. 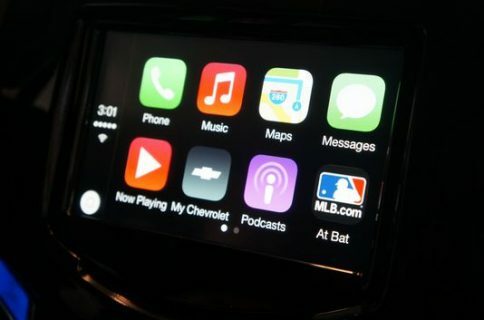 CarPlay-compatible models equipped with seven-inch MyLink screens will include 2016 models of the Spark, Cruze, Malibu, Camaro, Camaro Convertible, Silverado and Silverado HD. 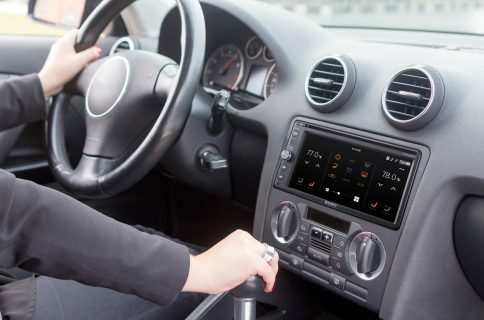 In addition, the following models will come outfitted with eight-inch screens: the Cruze, Malibu, Impala, Volt, Camaro, Camaro Convertible, Corvette, Corvette Convertible, Colorado, Silverado, Silverado HD, Tahoe and Suburban. These vehicles will be selling to customers around the world, including Brazil, Mexico and Canada. More than half-million owners of Chevrolet vehicles enjoy access to high-speed 4G LTE and Wi-Fi connectivity across a range of cars, trucks and crossovers in the United States and Canada. It’s interesting that Chevrolet was the first car brand to introduce Siri Eyes Free functionality. Apple’s op-chief Jeff Williams earlier today winked at hints that Apple is working on Project Titan, its own electric vehicle. “The car is the ultimate mobile device,” he told journalists Walt Mossberg and Kara Swisher at Recode Conference. 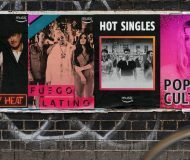 “We are exploring a lot of different markets,” he added.